In my opinion, Heather Dubrow and Dr. Terry Dubrow are really epitomizing #RelationshipGoals. They complement each other so perfectly and work so nicely together. Yes, they definitely comprise a great partnership, but Heather has also benefited from her husband being a plastic surgeon since she is his favorite patient. I will never forget the two of them bleeding after putting leeches on their bodies during an episode of Real Housewives of Orange County. And they both look amazing all the time, so I just want to know what it is that they do to maintain their looks. Thankfully for fans such as myself, the Dubrows have a book coming out called Dr. and Mrs. Guinea Pig Present the Only Guide You’ll Need to the Best Anti-Aging Treatments and it is exactly what it sounds like: an inside look at the best anti-aging treatments. If you thought that the first two seasons of Botched were crazy, you haven’t seen anything yet! Everyone’s favorite reality TV doctors Terry Dubrow and Paul Nassif will be back for even more corrective surgeries. Get ready because Season 3 of Botched will be back on May 10 at 9PM and E! just released a trailer to tide you over until the premiere. And once again, it looks a super juicy season is on its way. Just when you thought that the cases could not get any stranger on this show, they definitely do. It seems like there is no surgery that these doctors are afraid to take on. One patient describes the duo as the “ultimate tag team” and she is so right. Not only do these two balance each other out on the operating table, but they really do have such great chemistry to deliver some great television. Plus, it really seems like they are willing to take on almost any challenge when it comes to helping their patients. 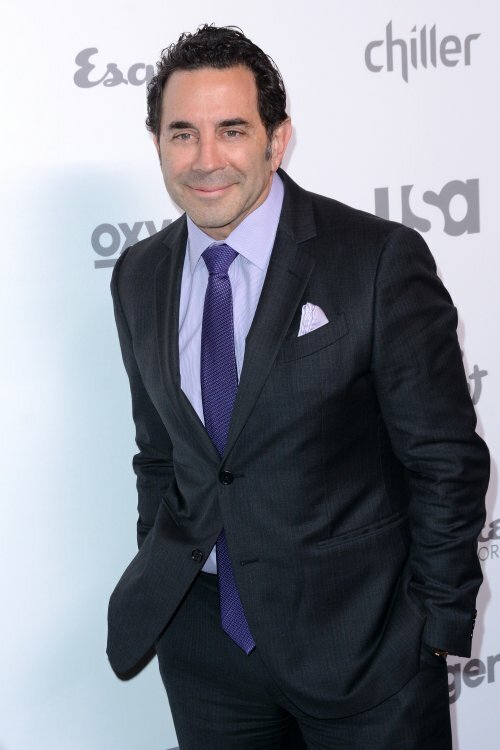 Paul Nassif Sued Over Botched Nose Job! Dr. Paul Nassif just got sued by a former patient who accuses him of messing up his rhinoplasty resulting in permanent damage. Perhaps this guy should go on Botched and get things fixed?! Paul performed a rhinoplasty – or nose job – on Eric Klein in November 2014 because the patient was having trouble breathing. According to Mr. Klein Paul’s surgery made things worse.